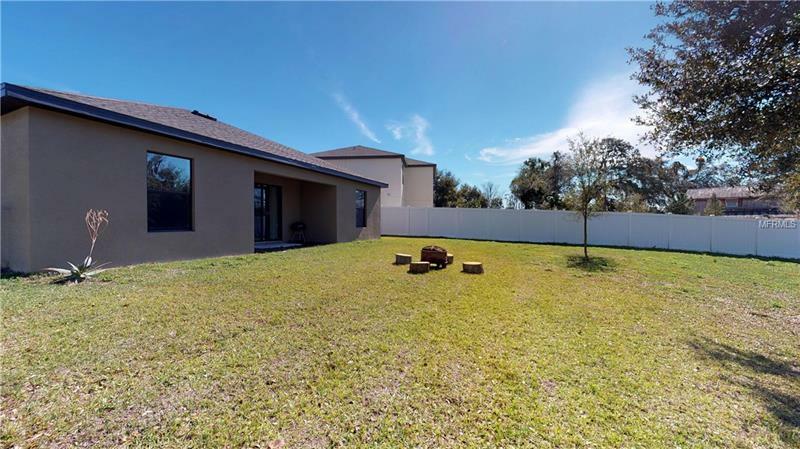 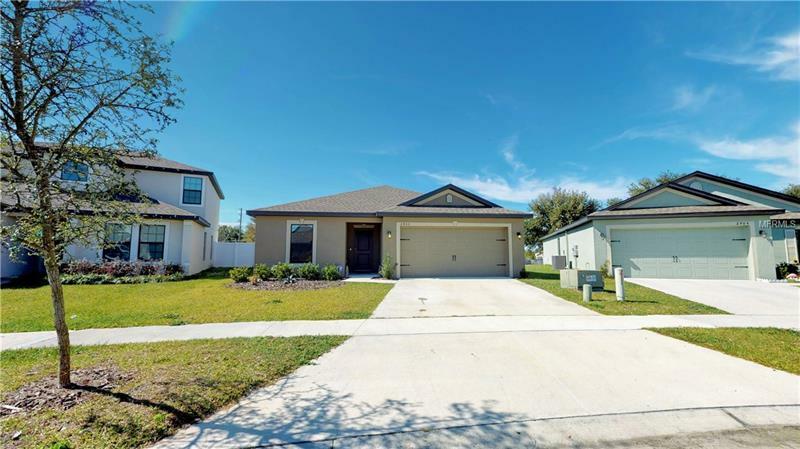 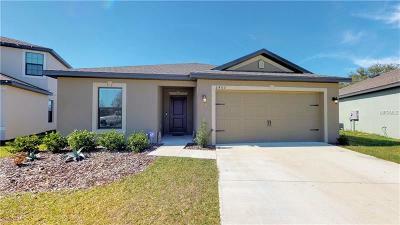 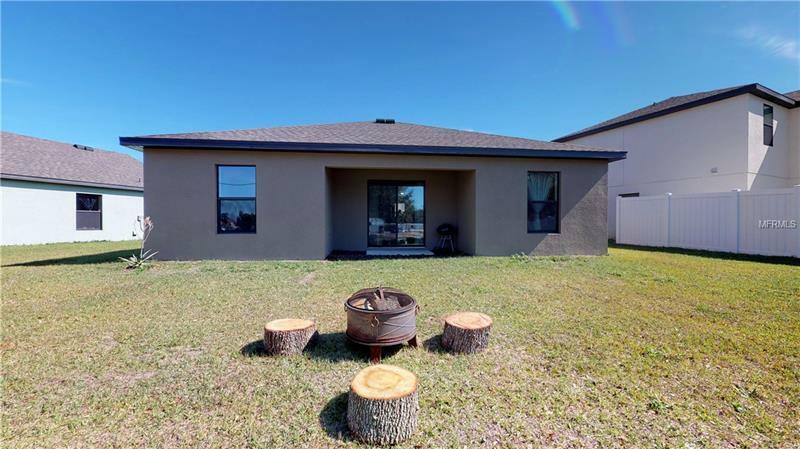 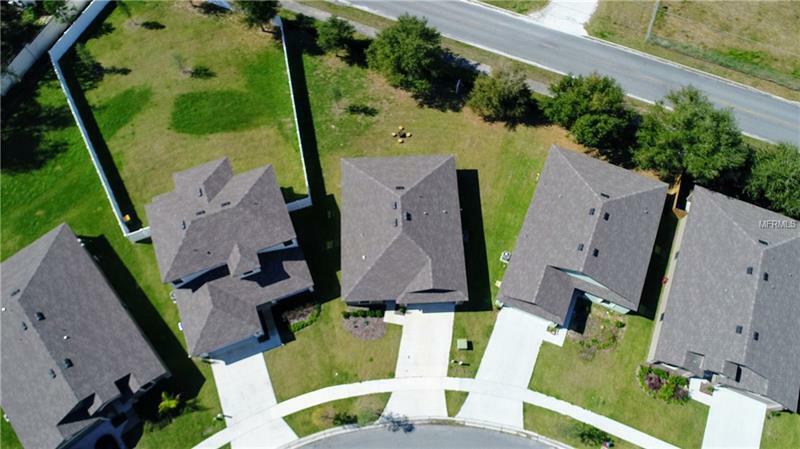 Welcome home to this spacious one story LIKE NEW 3/2 home conveniently located in the beautiful community of Chelsea Oaks South which is a highly-desired area of Tavares. 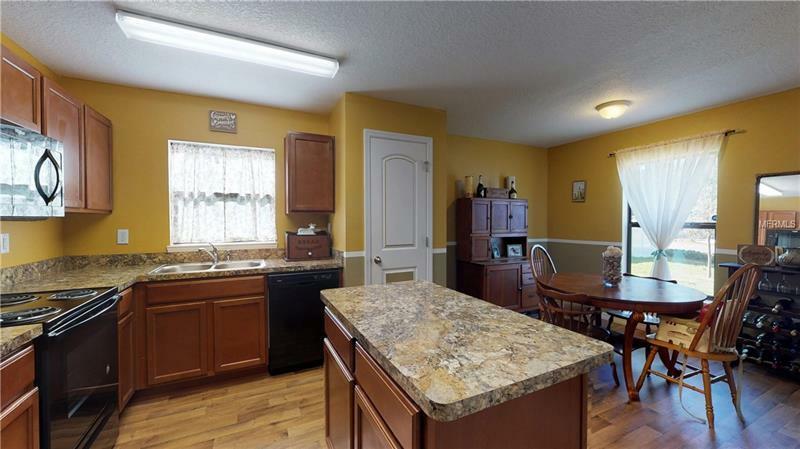 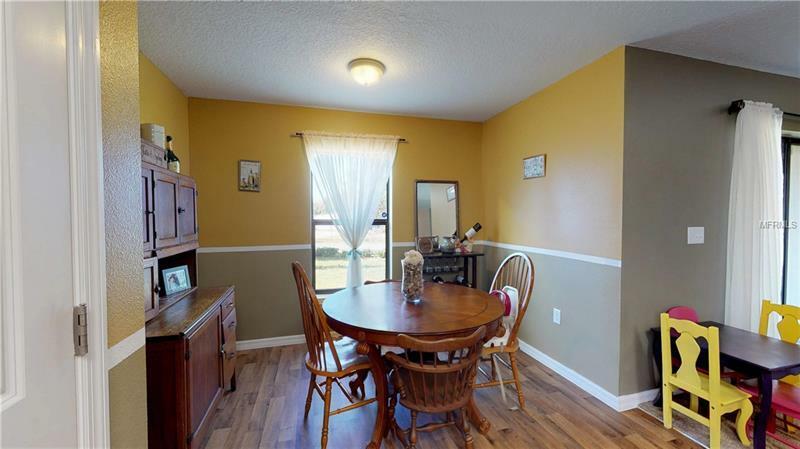 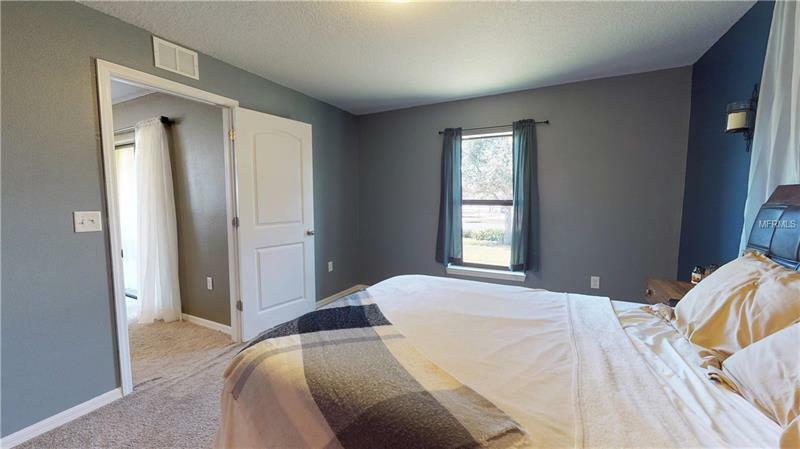 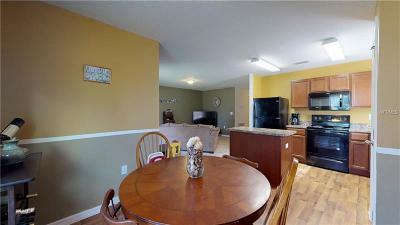 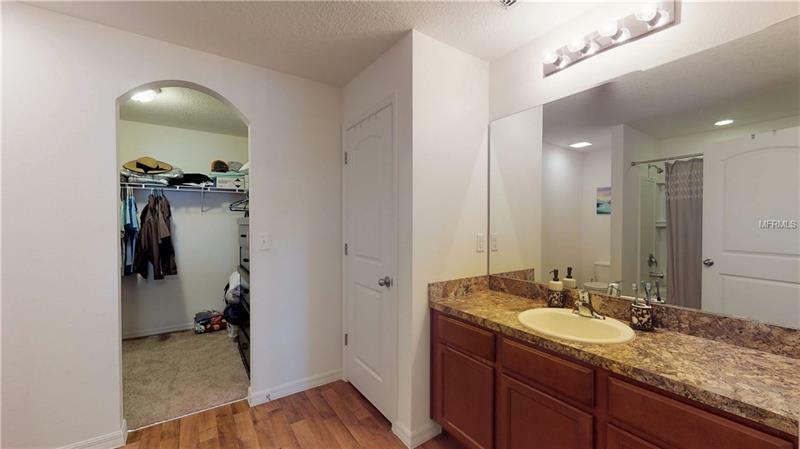 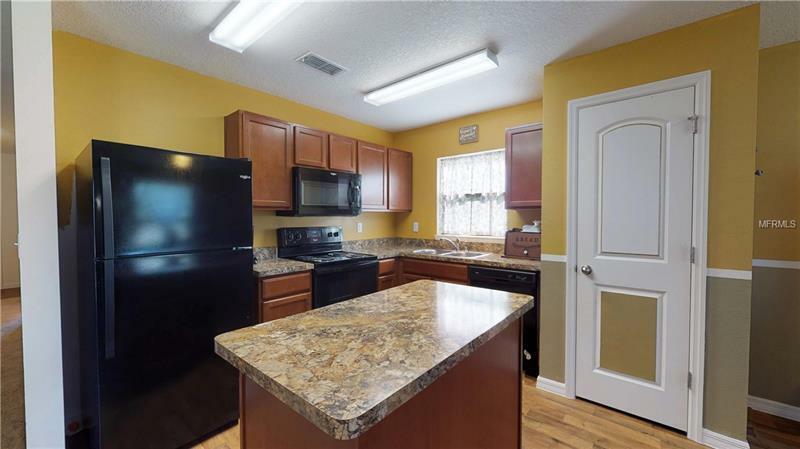 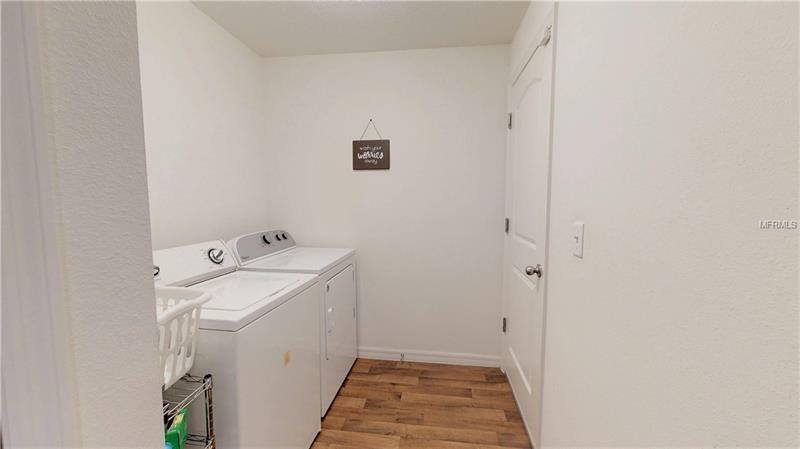 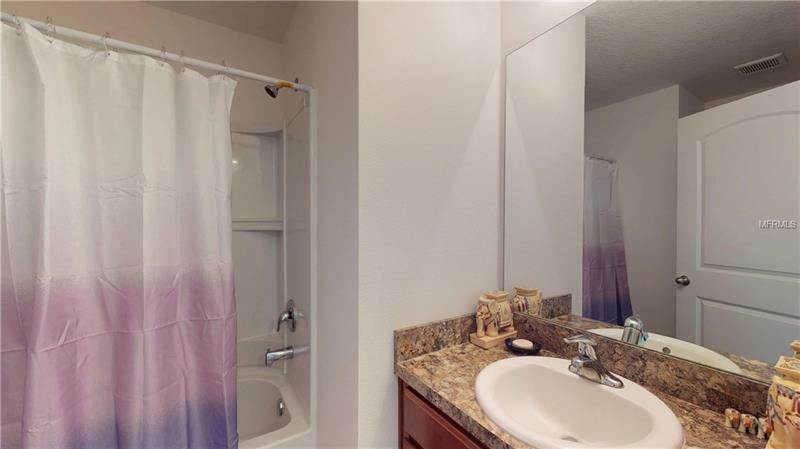 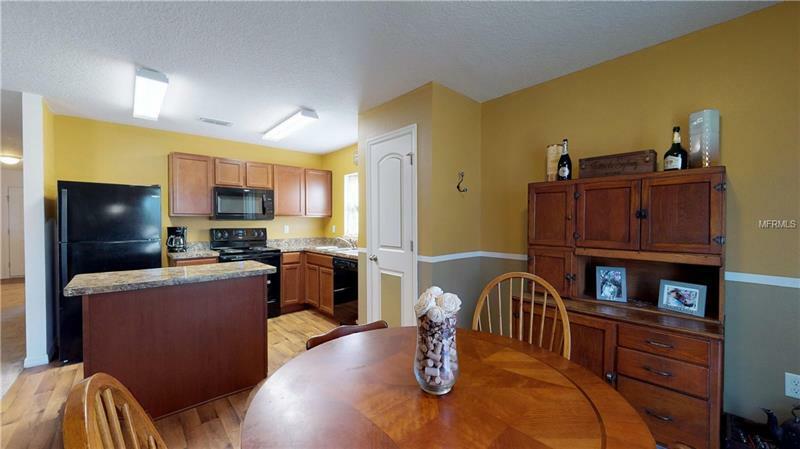 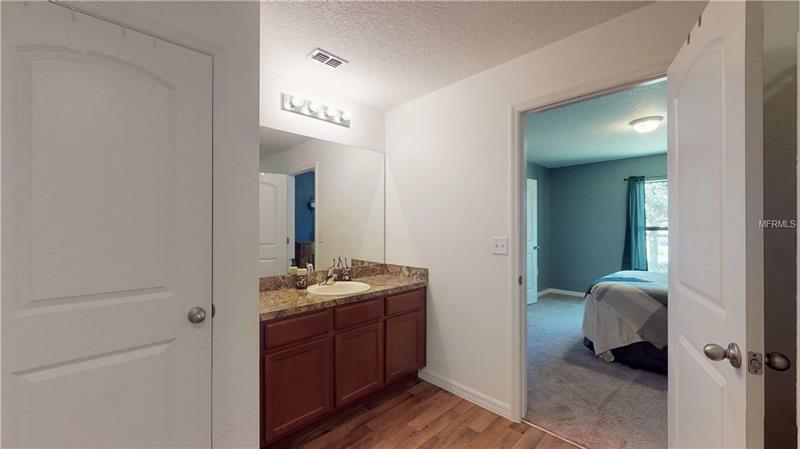 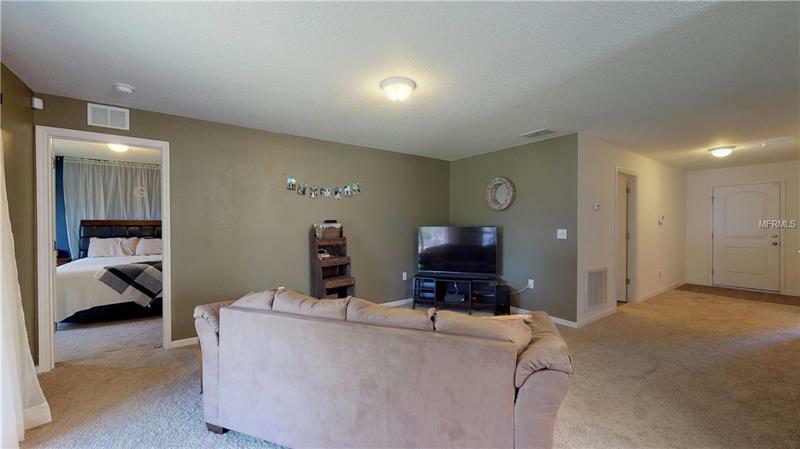 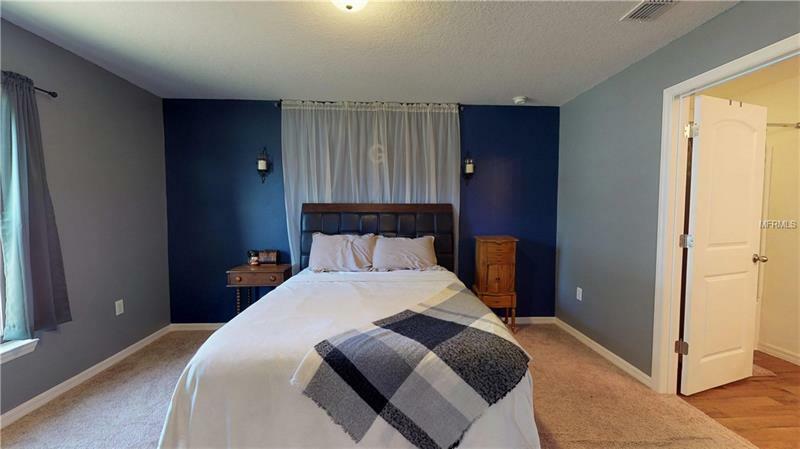 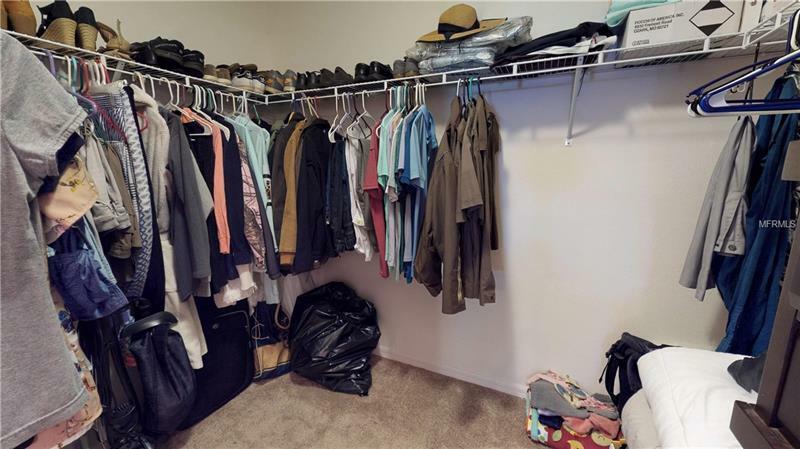 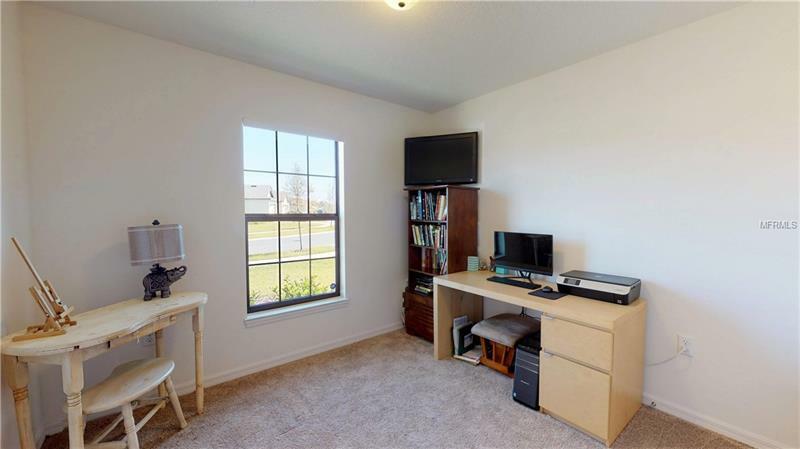 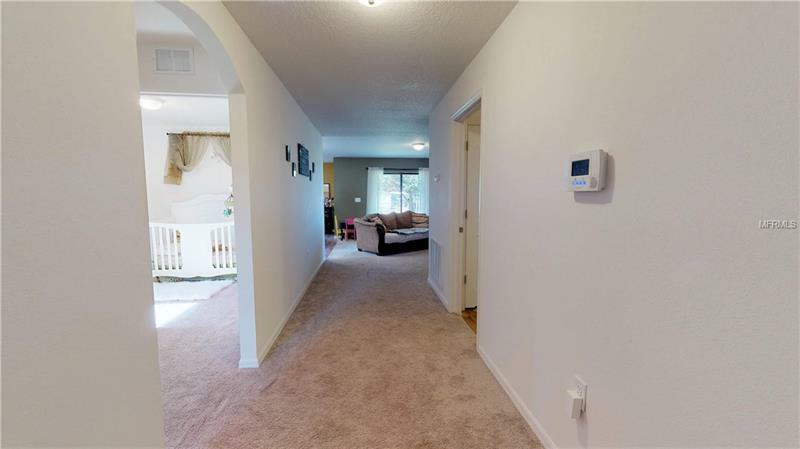 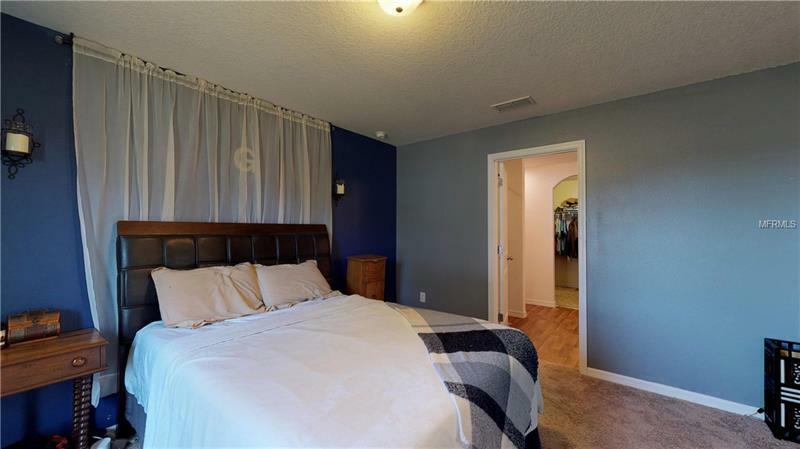 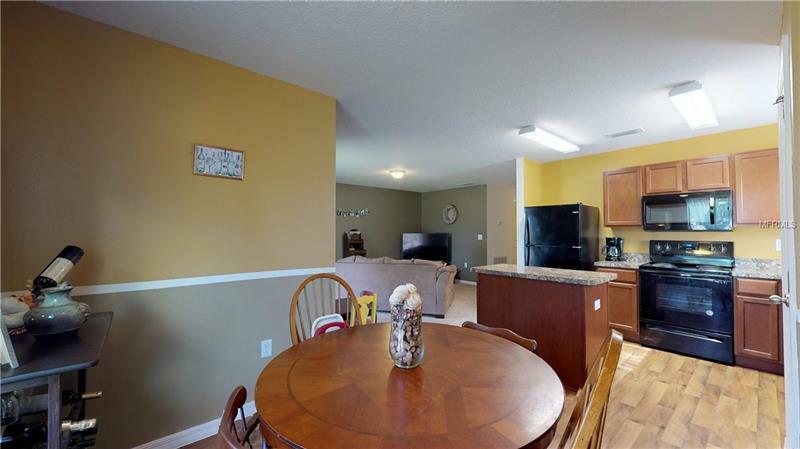 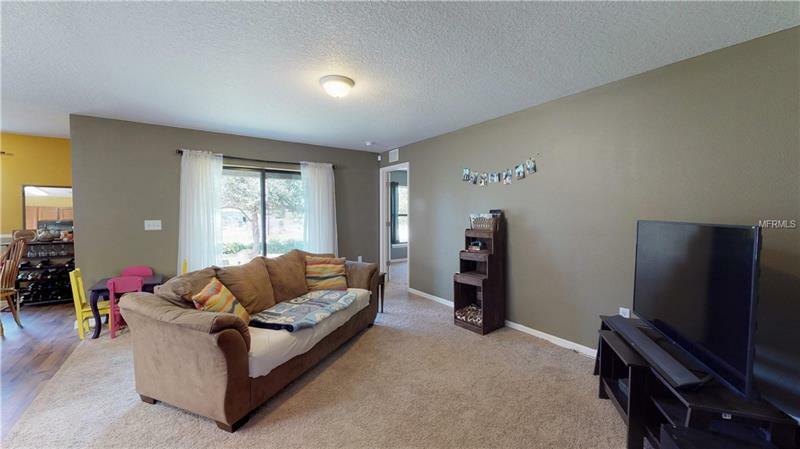 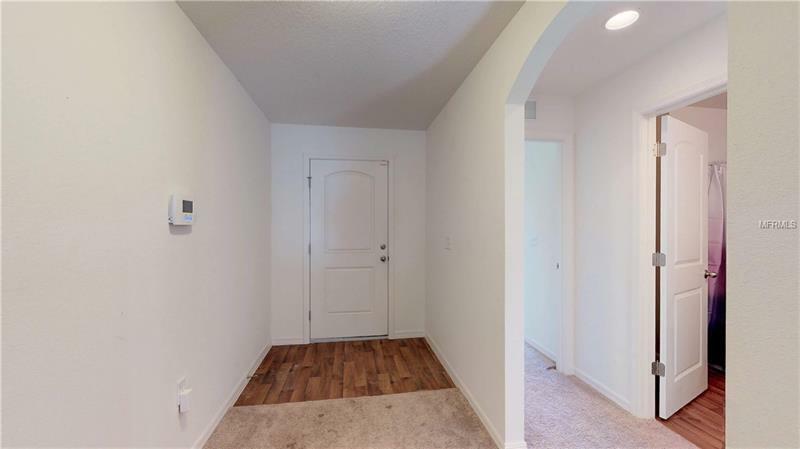 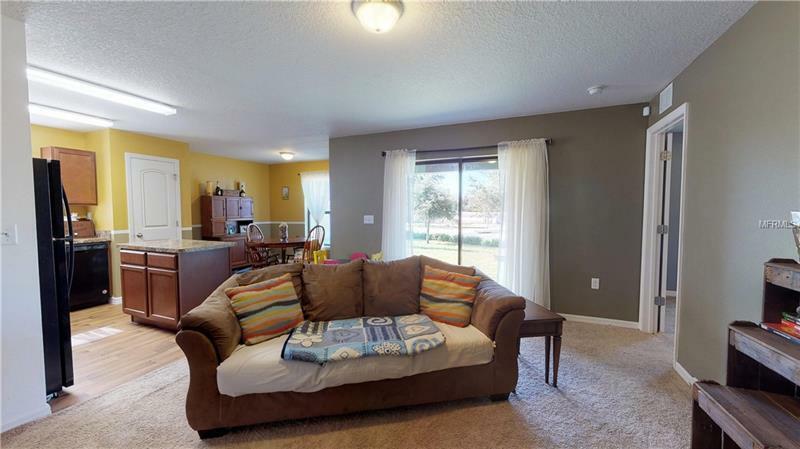 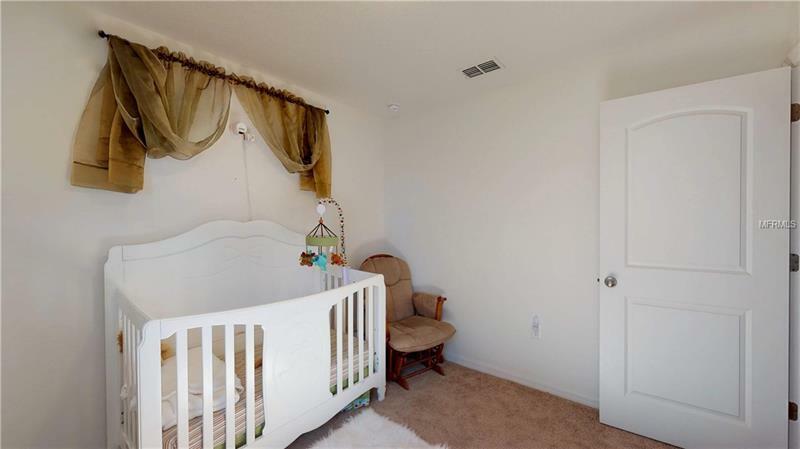 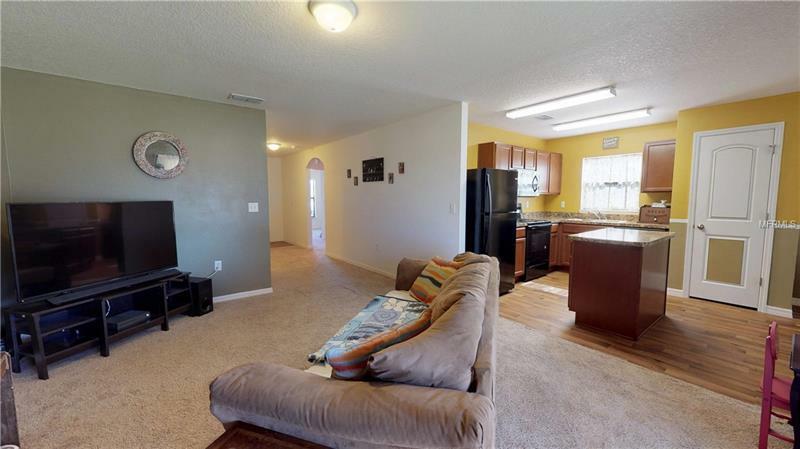 This property features builder upgraded counter tops energy efficient appliances an open floor plan a rear covered patio with sliding glass doors covered back porch and is 1401 square feet with a two car garage. 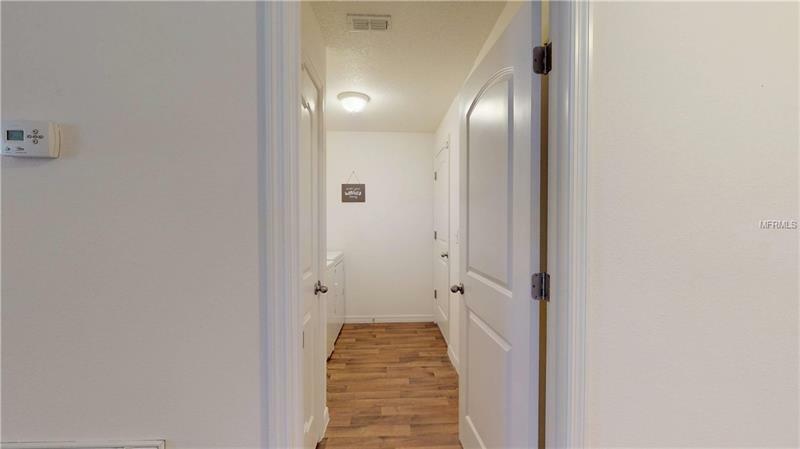 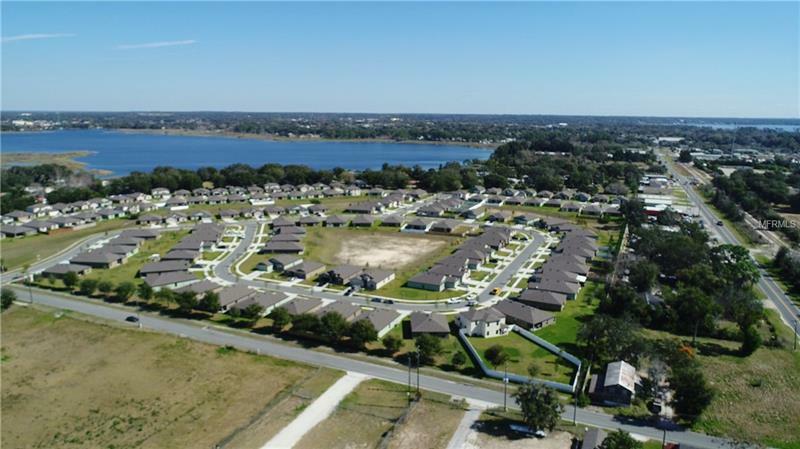 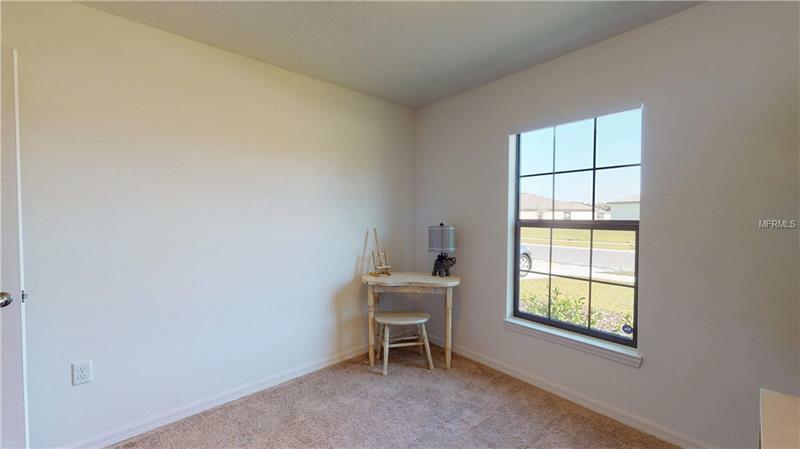 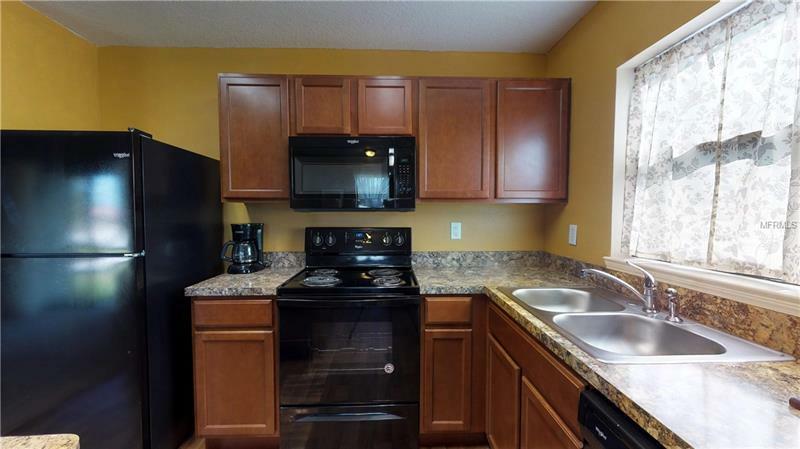 Chelsea Oaks South offers a small town atmosphere surrounded by lakes and conservation areas all within a short proximity to the YMCA hospital grocery stores restaurants downtown Tavares and 30 minuet commute to downtown Orlando. 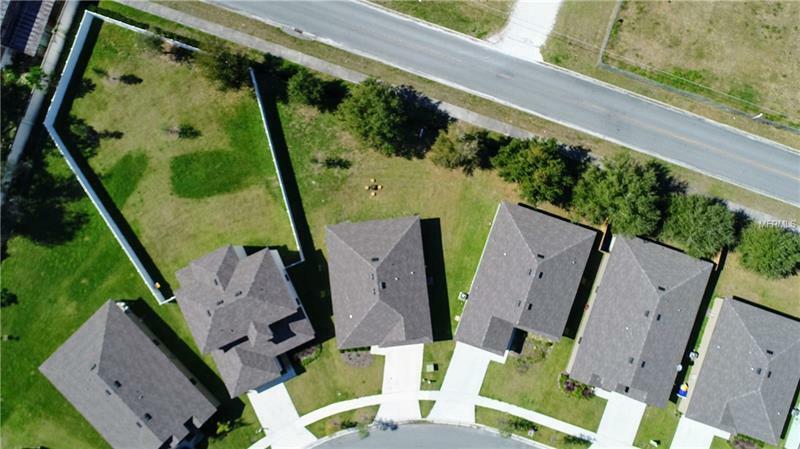 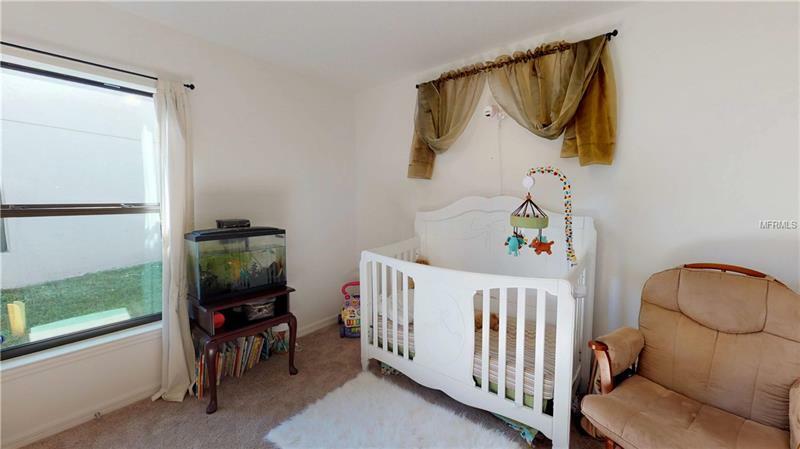 This home could be yours! 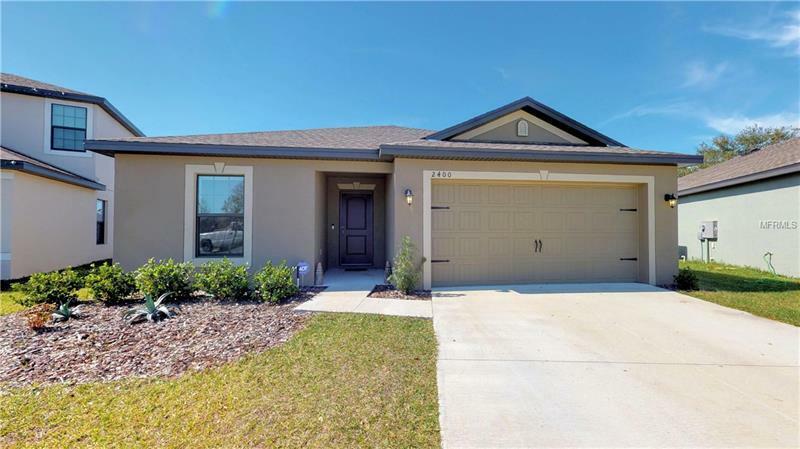 Call to make your appointment to view this home TODAY!